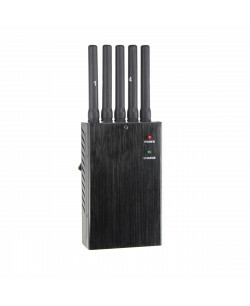 MONSTRO 10 best handheld mobile jammer works with all frequency bands used by the wireless devices around you except low frequencies and 4G band. 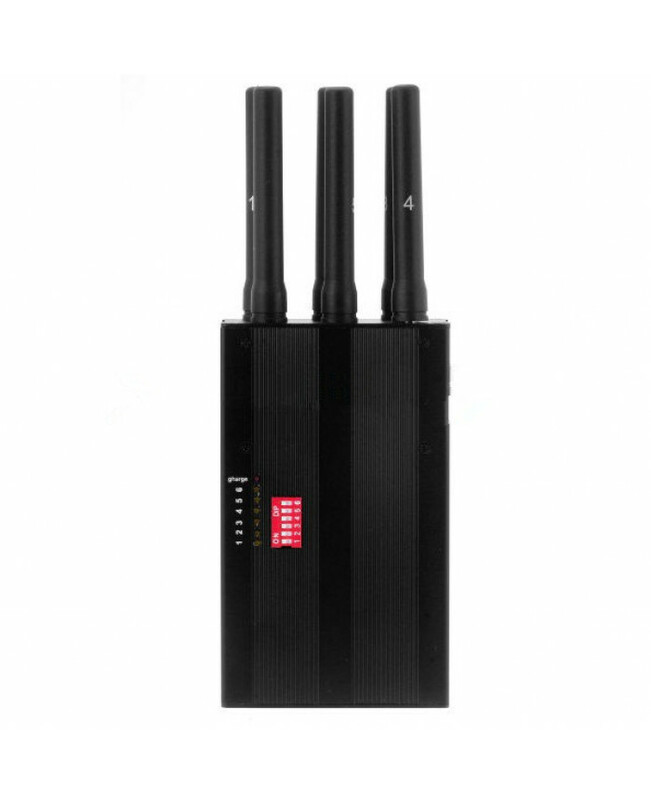 When you have such device in your hands, there is almost nothing that can hurt your privacy or break the secrecy of your location within 15 meters radius around you. 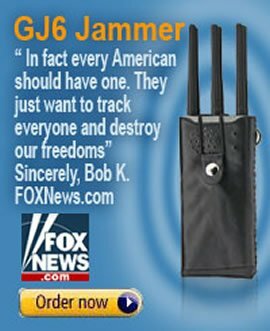 Even the most advanced tracking, eavesdropping, wiretapping and other anti privacy technologies are unable to work properly when they are in the working range of this product. 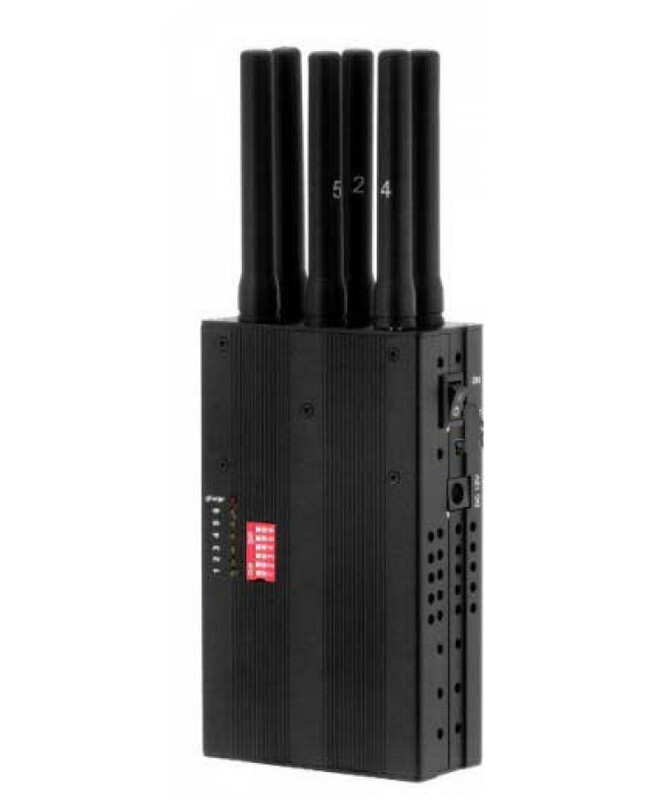 MONSTRO 10 is definitely our best portable cell phone jammer. 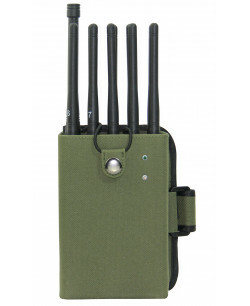 Our MONSTRO 10 is a professional cell phone blocker that needs to be treated accordingly. 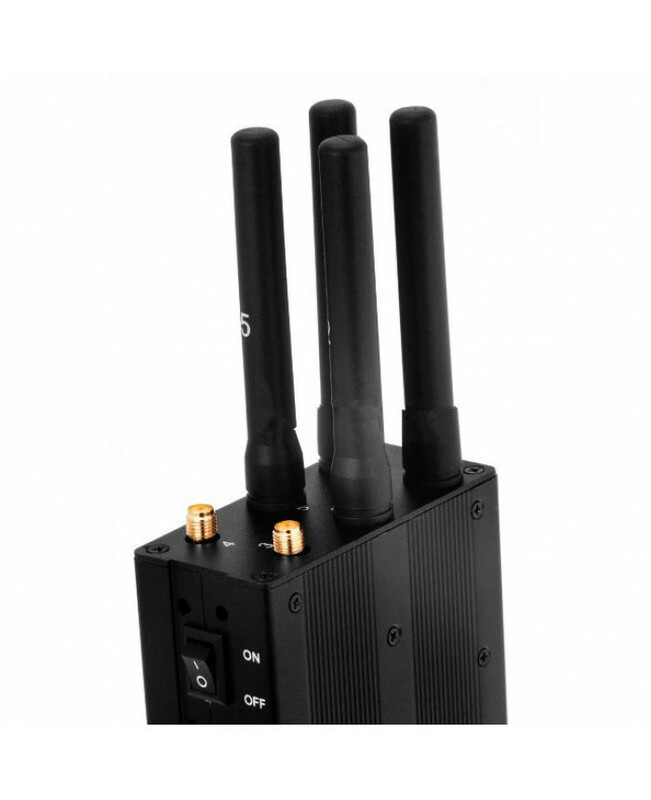 It gives you real flexibility when it comes to wireless signal protection. 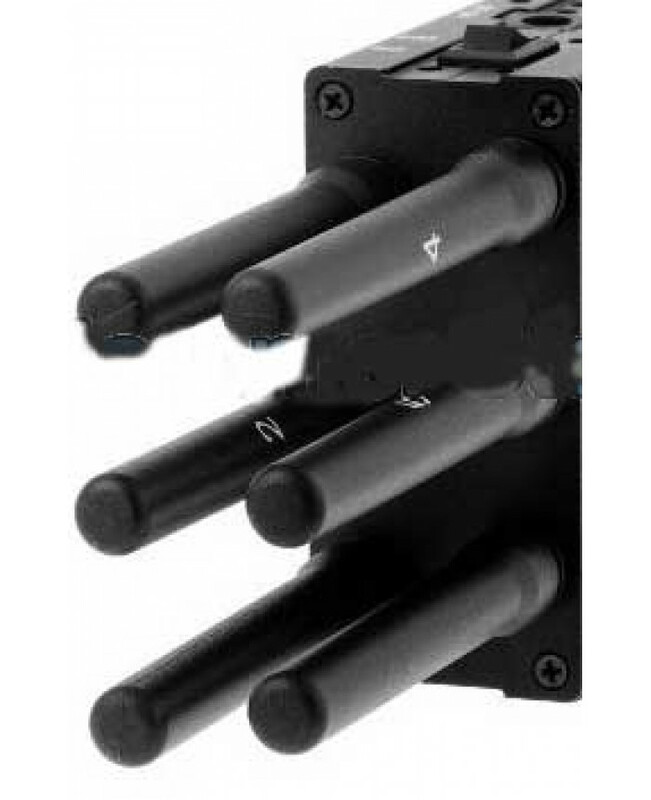 This product has switches for every antenna which can be used to select what kind of frequencies you want to prevent from working at every moment of time. 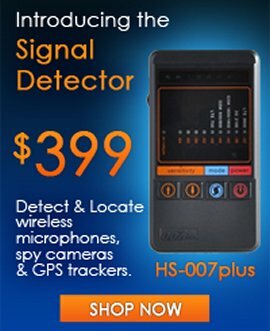 If you need to secure the area from all those bands – you can do it! 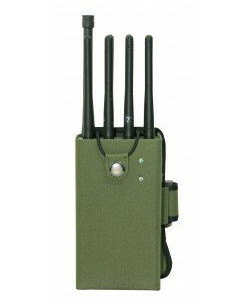 If in 5 minutes you need only one or two frequency bands to stop their work – you can also do it! 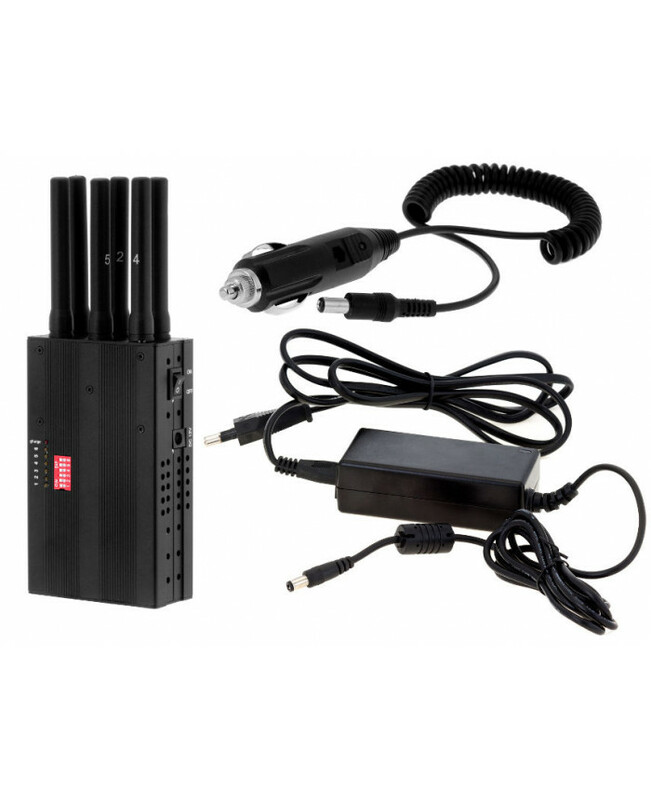 This device gives you total control over the process to make even more reliable wireless signal protection wherever you go. 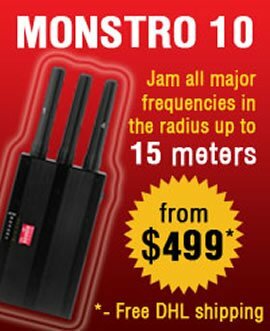 Feel the power of jamming holding MONSTRO 10 compact cell jammer in your hands, protect your privacy from anything which might spy on you!